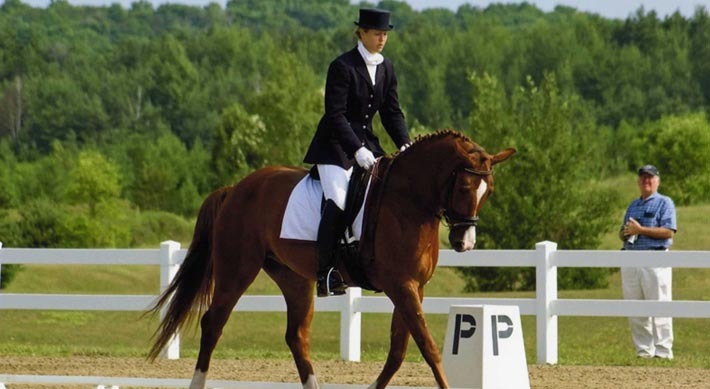 Grandview Equestrian Farm specializes in the training and care of dressage performance horses. 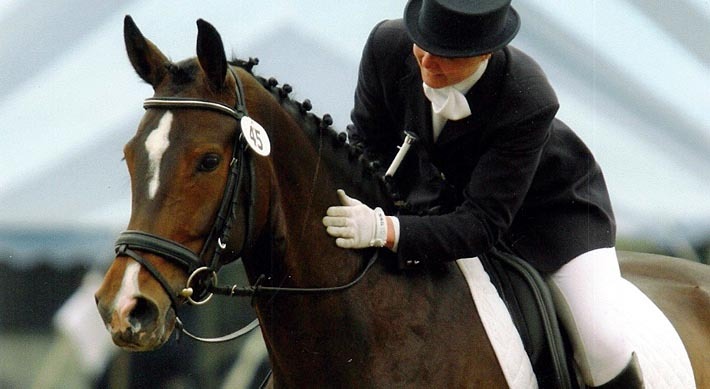 We cater to each horse's unique and specific needs. 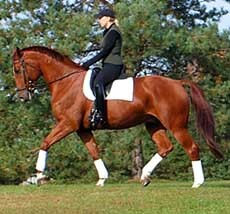 Training is available for all level of horse and rider, from Basic to Grand Prix with tailored programs. 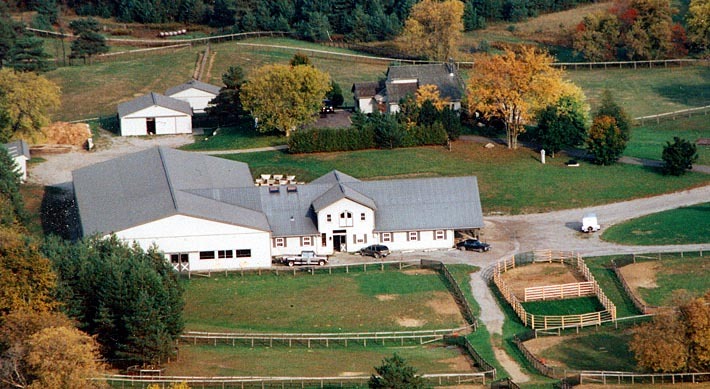 Meticulous grounds, spacious groomed riding schools, and airy, bright, clean barns are just a few of the features enjoyed by Grandview clients. 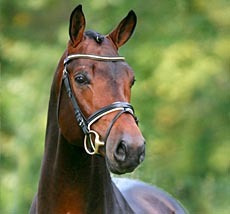 Grandview is proud to offer a selection of quality horses including young stock, riding horses and broodmares.